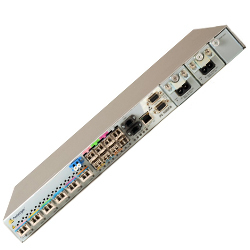 Established in 2000, PacketLight Networks offers a suite of Leading DWDM and CWDM solutions for optical fiber communication, for transport of data, storage, voice and video applications, over dark fiber and WDM networks, featuring high quality, reliability with layer-1 fiber encryption capabilties, ultimate performance and functionality at affordable prices. 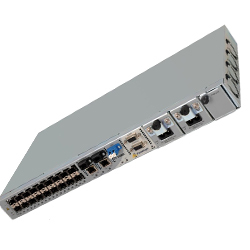 Our products are distinguished with low power consumption ideal for CLE (Customer Located Equipment) allowing maximum flexibility as well as ease of maintenance and operation and providing true pay-as-you-grow architecture. 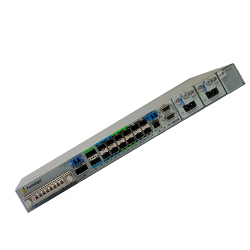 Packetlight - PL-1000RO offers the ROADM functionality based on the most advanced next generation WSS (wavelength-selective switch) technology. 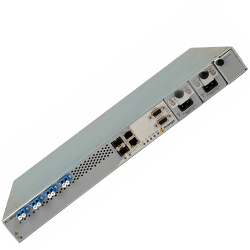 Packetlight - Highly flexible metro CWDM/DWDM optical networking platform for transport of storage, data, voice, and video applications over dark fiber and CWDM/DWDM optical networks. 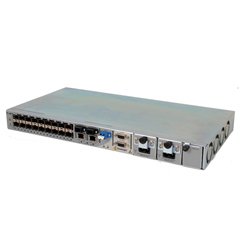 Packetlight - 10G Muxponder PL-2000 provides efficient and flexible aggregation layer of multi-protocol/multirate sub-10G services into single 10G uplink trunk. 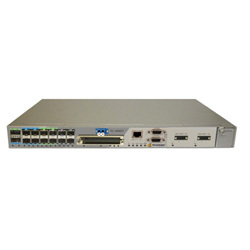 Packetlight - 10G CWDM DWDM transponder PL-1000TN is a member of PacketLight’s Optical Transport Network (OTN) family. 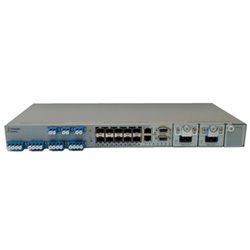 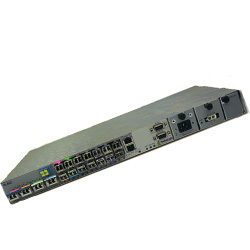 Packetlight - PL-1000TE Short is an advanced, all-in-one CWDM and DWDM optical transport product supporting up to 8 transponders with flexible mix of industry standard based protocols. 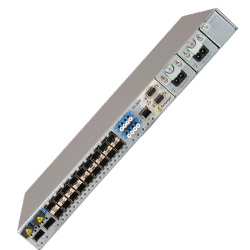 Packetlight - The PL-1000IL DWDM amplifier is designed to extend the power link budget of DWDM solutions in a cost effective manner.